CNL Industrial Co., Limited is specializes in making and exporting all kinds of promotional gifts & premiums. Here you'll find promotional products with value-added features to give your logo a boost. Big-name clients count on us to help their brands stand out. We have provided long-term service to big clients such as American Express, GSK, Smirnoff, Hyundai etc. 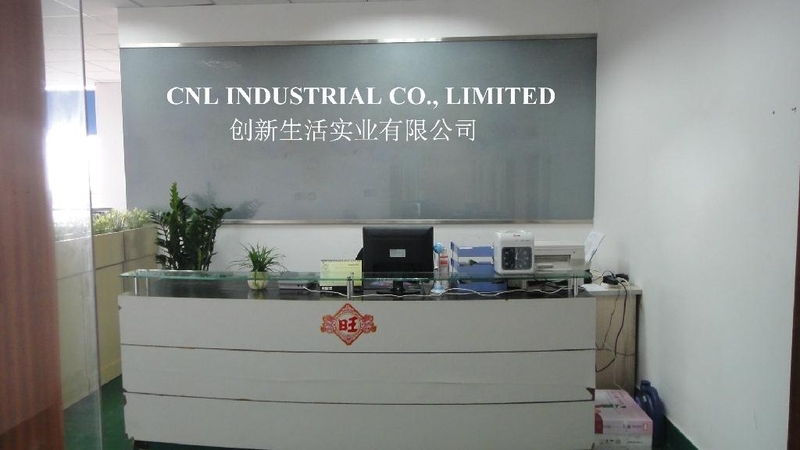 CNL means Create-New-Life, our mission is to create new innovative high quality products and offer high-quality service to change the customer’s life. And also to offer the best we can to change our staff’s life. We not only provide the products and service, but also the promotion solutions. Contact us and let us know your idea, we will present it for you.